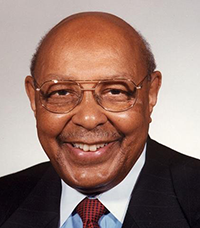 The Louis Stokes Mississippi Alliance for Minority Participation (LSMAMP) program is designed to prepare undergraduate underrepresented minority students who major in Science, Technology, Engineering and Mathematics (STEM) to be effective and proficient in their respective STEM field, and to be prepared for graduate school. This is achieved through not only classroom activities, but also through engaging in research activities, tutoring and serving as mentors to their peers, attending GRE workshops, and other developmental activities that prepare our LSMAMP Scholars for graduate school. 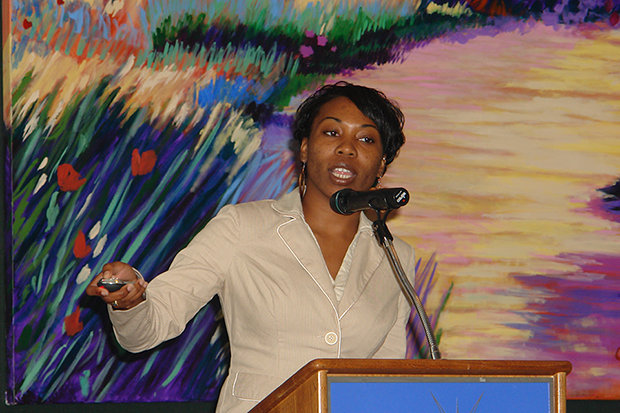 Students who are part of the LSMAMP program are expected to conduct research with a faculty mentor, attend workshops on building skills in presentation, reading scientific journals, studying effectively, applying for summer internships, and attending and presenting research results at the Jackson State University College of Science, Engineering, and Technology (CSET) LSMAMP Research Symposium and other national conferences. Full-time JSU STEM majors may apply for the LSMAMP program after their first semester in CSET and must attain and maintain a 3.0 or greater Grade Point Average (GPA) to remain in the program. 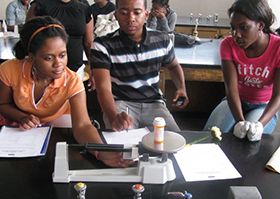 Another component of the LSMAMP program is the Summer Bridge program for High School Seniors. Students may apply for the Summer Bridge program in the summer before their Freshman year at JSU. 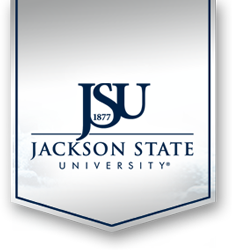 This 3-4 week program introduces students to the Jackson State University campus and prepares them for the rigor of college academics. 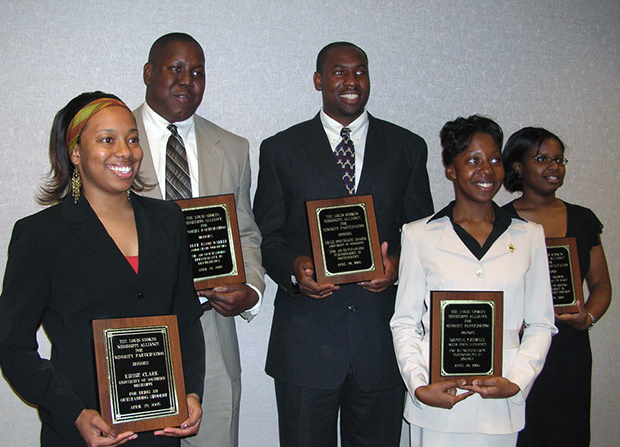 LSMAMP is a statewide program and includes the following Mississippi institutions: Alcorn State University, Hinds Community College, Jackson State University, Mississippi State University, Mississippi Valley State University, Tougaloo College, the University of Mississippi, and the University of Southern Mississippi.